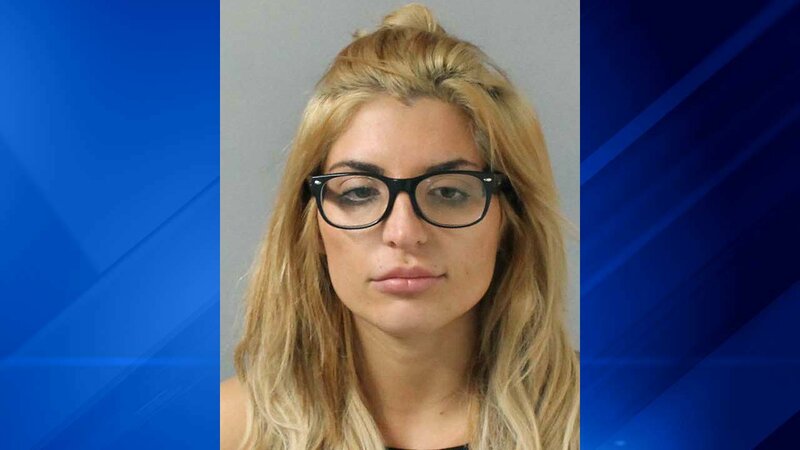 NASHVILLE, Tenn. -- A woman has been charged with attempted murder in the shooting of a homeless man in Nashville last month. News outlets report 26-year-old Katie Quackenbush was charged Monday night in the Aug. 26 shooting of 54-year-old Gerald Melton near Music Row. Metro Nashville Police say Melton was disturbed by exhaust fumes and loud music coming from Quackenbush's Porsche SUV while trying to sleep at 3 a.m., and asked her to move the vehicle. Police say the two began yelling at each other, and Quackenbush exited the vehicle and shot Melton twice before running up the street with another woman. Quackenbush's father Jesse Quackenbush disputed the police account, saying his daughter fired the shots in self-defense as a warning, and didn't know Melton was hit. Melton remains hospitalized with critical injuries.